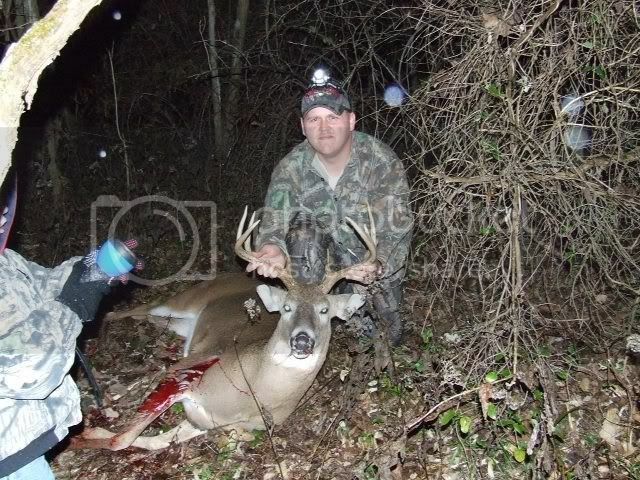 This buck is special to me as it was taken while hunting with some very good friends. 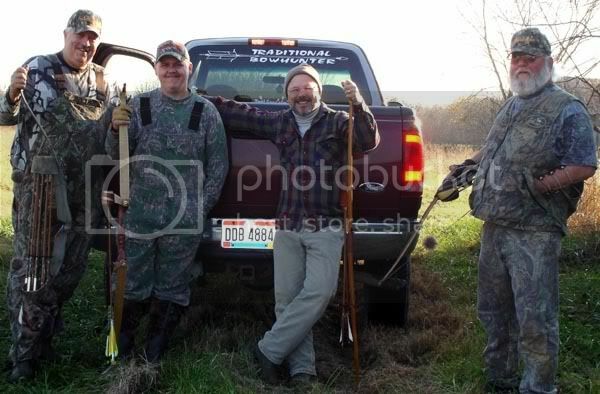 The buck was killed on 11/5/06 in OH while hunting with Charlie Lamb, Vance Brewer, and Mickey Lotz. All of them including my son Wesley helped in the recovery. 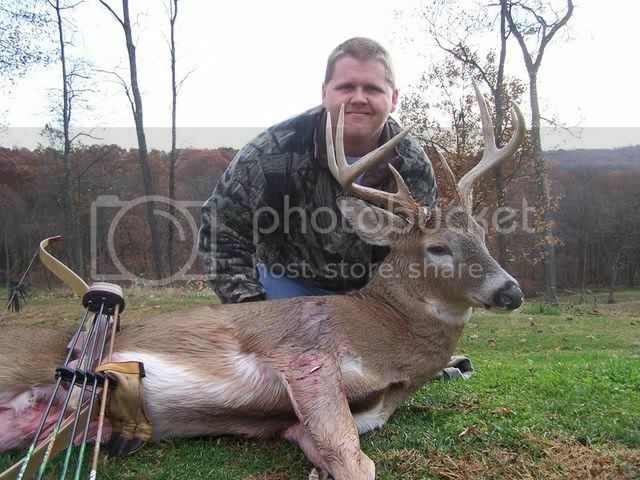 Awesome memory bud...great buck...congrats again! cool beans, Chad. Great photos. Nice buck. Way to Go! You got yourself a great memory there Bud. Heckuva buck ta trail too. What a deal.